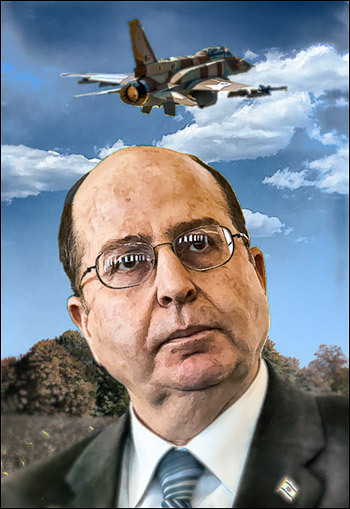 Israel’s defense minister, Moshe Ya’alon, used the State Department orchestrated unraveling of Ukraine and the failure of the United States to confront Russia militarily to criticize the “weakness” of the Obama administration. He said because the U.S. has not pursued the role of world policeman more aggressively it is inviting terrorism. According to polls, Americans are uniformly opposed to the United States assuming the role of global policeman and reacting militarily to international crises such as the civil war in Syria or the coup in Ukraine. Majorities believe it is not appropriate for the United States “to punish governments” when they allegedly use chemicals weapons and kill civilians. A plurality of Americans “say that the United States has no responsibility to get involved in Ukraine even under extreme circumstances” and “has no responsibility to protect Ukraine in the case of a Russian invasion,” according to a survey conducted earlier this month.